In 2015, the global market for general laboratory equipment was valued at nearly $5.4 billion. This market is expected to reach $9.4 billion by 2020, with a compound annual growth rate (CAGR) of 11.7% from 2015 to 2020. Furthermore, the Asian market for general laboratory equipment is expected to increase from $1.4 billion in 2015 to $2.8 billion in 2020, with a CAGR of 15% from 2015 to 2020. 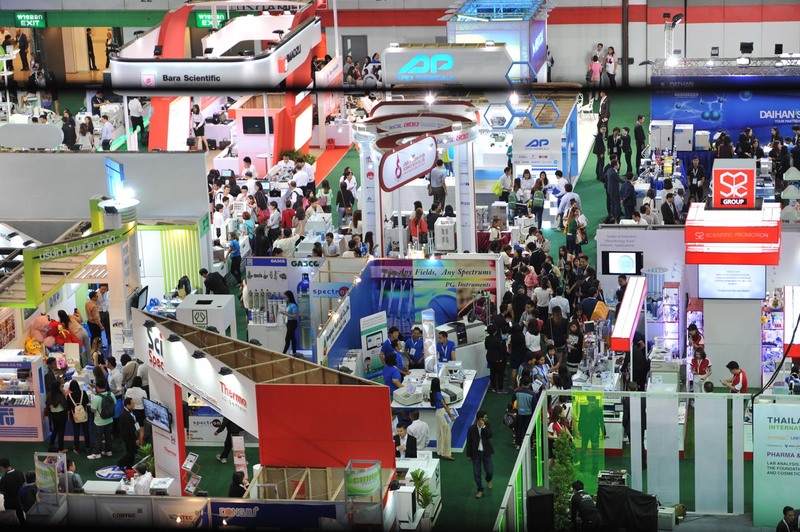 The exhibition related to this industry has been presented in many countries in Asia, and one of the powerful market platforms is Thailand LAB INTERNATIONAL 2017 which is now on its seventh edition. The event focuses on International trade exhibition and conference on analytical laboratory equipment & technology, Biotechnology & Life sciences and Chemical & Safety. The conference will be held on 6-8 September 2017 at EH101-102, BITEC, Thailand. 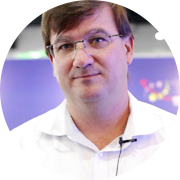 Last year, the Thailand LAB INTERNATIONAL 2016 welcomed 9,005 trade visitors from 47 countries. It was participated by 250 top companies from 23 countries by 709 business matching and 3,228 conferences delegates with 160 speakers. The show was able to establish buyers and visitors from R&D, QC, purchasing and management in various industries. Participating countries were Malaysia, Singapore, Indonesia, Philippines, India, Myanmar, Laos, Cambodia, Vietnam, China, Japan, South Korea, Taiwan, Bangladesh, Saudi Arabia, Germany, Spain, the UK, and the USA. 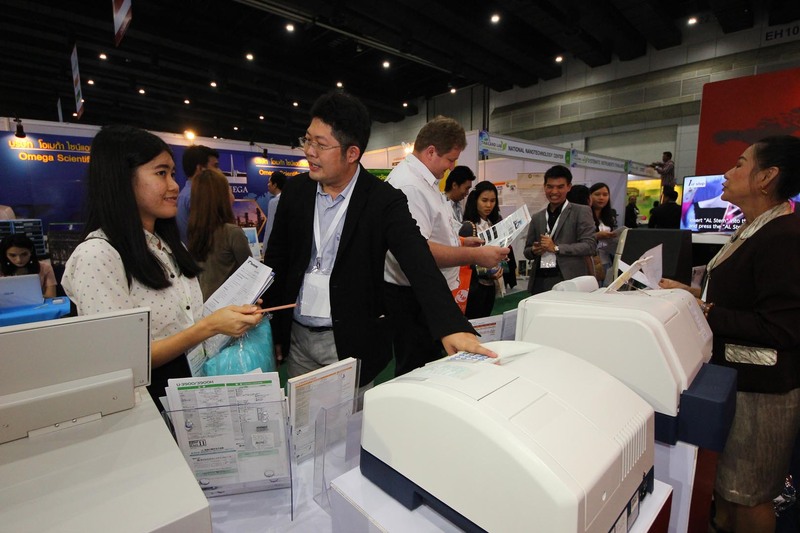 Thailand LAB INTERNATIONAL 2017 aims to strengthen a promising market place for laboratory technologies and equipment. Moreover, it promises to facilitated business opportunities in analysis, diagnostics, research & development, quality assurance, quality control, testing & measurement. 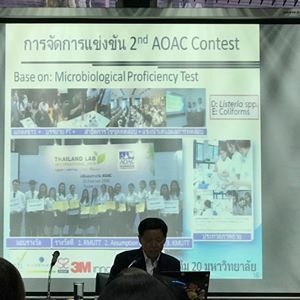 This year, under the concept of “Accuracy & Precision”, Thailand LAB INTERNATIONAL will bring the latest laboratory technologies and new applications representing a high precision and accurate result for meeting global standards, which is the primary factor for all scientific equipment and laboratory instruments. The exhibition will continue to be platform for networking, knowledge exchange and trade opportunities for all government and industry sector in Thailand within the region and beyond. In 2017, Biotechnology and Medical Science will be put on the spotlight, apart from leading issue in biopharmaceutical, laboratory safety and technology according to economic growth and industry trends. Thailand LAB INTERNATIONAL has already invited international speakers and experts to share their expertise and knowledge to participants. More importantly, more than 1,000 key buyers and international participants especially in Asia Pacific will be invited to the show. This will be under the hosted buyer program to increase our trade value onsite. 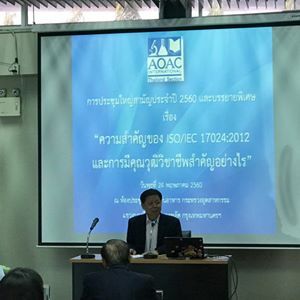 Mr. Anucha Parnpichate, Thailand LAB INTERNATIONAL Project Manager said that the exhibition will become much more international because there will be more exhibiting countries. Moreover, six countries pavilions dedicated to China, India, South Korea, United Kingdom, Taiwan, and Germany & Bavaria will be set-up and presented to all participants. 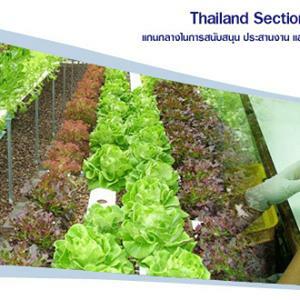 Thailand LAB INTERNATIONAL will also provide a special area called “Bio-Square”. This is to strengthen bio-business networks and enhance business partnerships in Bio Industry. At the moment, 80% of the space has already been booked by 140 top exhibiting companies, And, we will definitely fulfill another 20% by new comers by the end of June 2017. With positive response from industry leaders, 90% of exhibitors are very satisfied with quality of the show and more than 70% of exhibitors had made their onsite rebooking to attend the show. 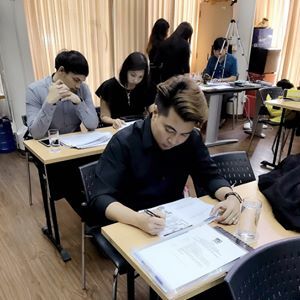 We can truly guarantee that this year’s Thailand LAB INTERNATIONAL will help facilitate the creation of business platforms for business expansion, potential buyers, international suppliers and the increasing of industry knowledge with laboratory expertise. For more information and space booking, please call +662 670 0900 ext. 201-203, email us here.